Equality for all: Can women’s rights and LGBT rights organisations work together? 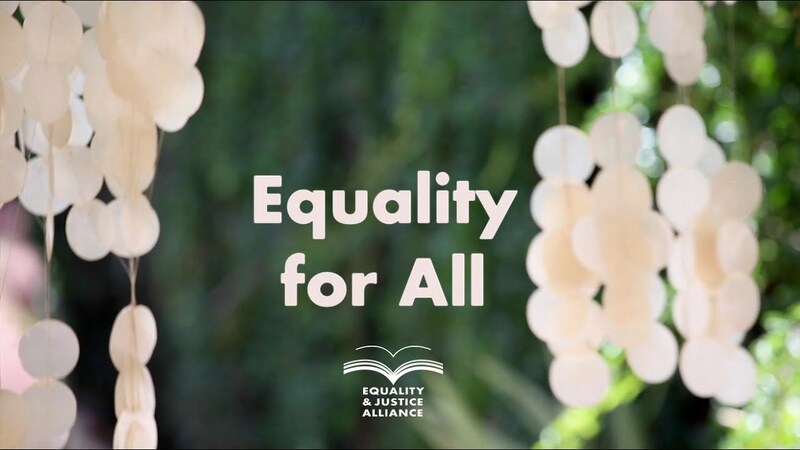 South Africa: In December 2018, the Equality & Justice Alliance, a consortium of which SFC is a founding partner, brought together women’s rights and LGBT activists from Botswana, Namibia, Mauritius and South Africa to a Regional Capacity Building Workshop in Johannesburg. We invited participants to talk about the challenge and opportunity of working together, collectively, to build a joint platform for advocacy in their countries. Central to such coalition-building is understanding the commonality shared by women and LGBT activists as a result of the multiple layered discriminations – or intersectional discrimination – they face. The video highlights these areas of common understanding and solidarity but also presents a very honest representation of the challenges that both civil society groups identify in working together and sharing a common cause. The thought-provoking and heartfelt testimonies ultimately make the case that working together is necessary in order to have more impact on the ground and to end the discrimination that harms and violates the rights of both groups. Sisters For Change commissioned this video on behalf of the EJA and as part of on-going learning and evaluation activities. We hope you will learn as much as we did from the candid reflections and experience presented in the film.